For tough, safe operation on construction and in assembly work, the resilient MMA professional machines with metal casing offering the perfect solution. 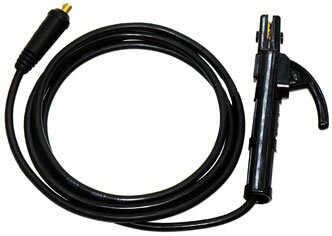 Even on long mains leads or connected to a generator, the welding electrode ignites reliably. 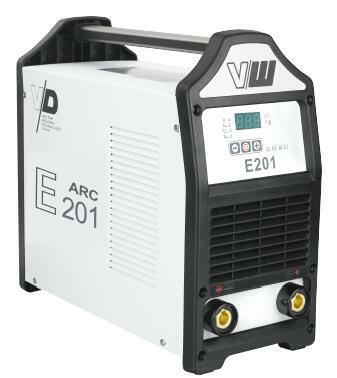 Soft-switching inverter technology with digital control system ensures a stable arc, providing problem-free welding even for special electrodes. It?s specially designed for cellulose electrodes that are 100% safe for vertical-down welds and with a professional welding performance. 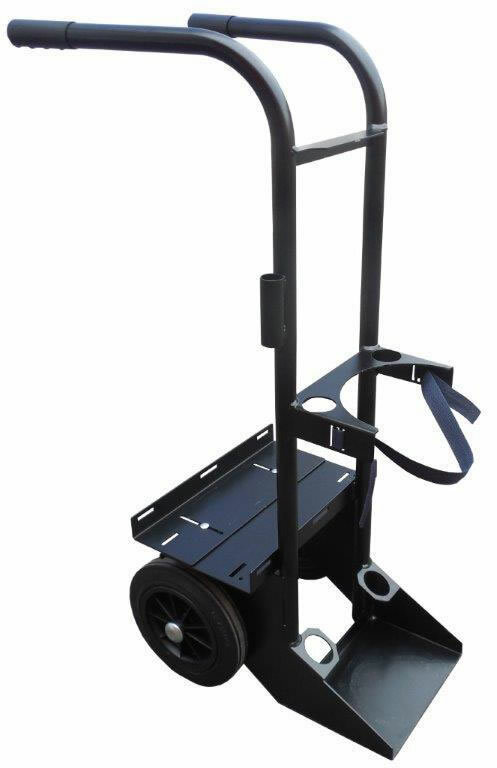 Powerful with heavy duty cycle of 60% at 200A, which is our international standard . ♦ Expert of Vertical-down welding with cellulose electrodes. ♦ Built-in arc control lets you get in tight without sticking the electrode. 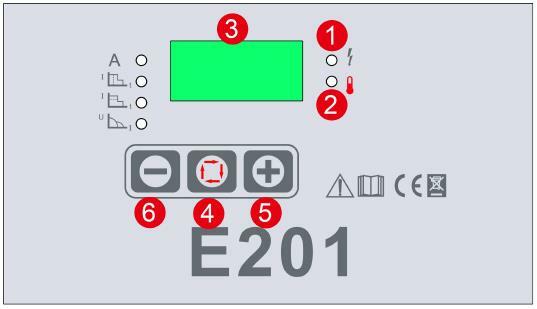 ♦ Hot Start Function reliably ignites the electrode and melts perfectly to ensure the best quality even at the start of the seam. ♦ Arc Force makes it easier to weld large-drop melting electrode types at low current strengths with a short arc in particular. Very Powerful even uses with long supply cables.